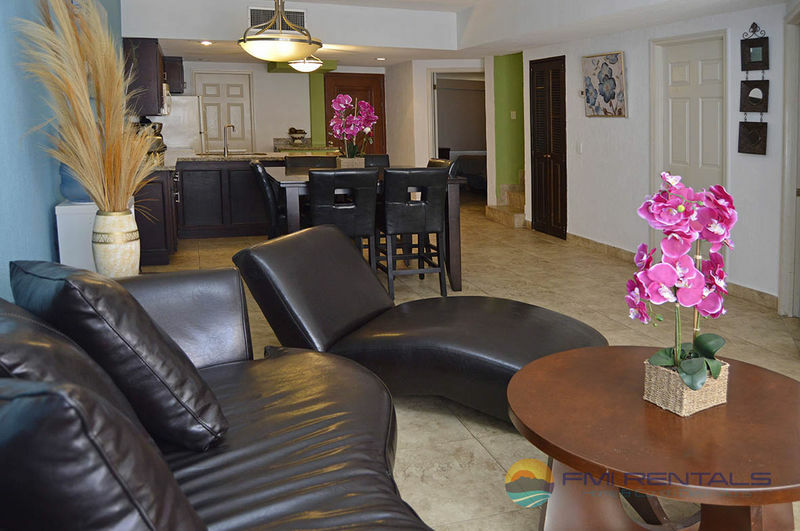 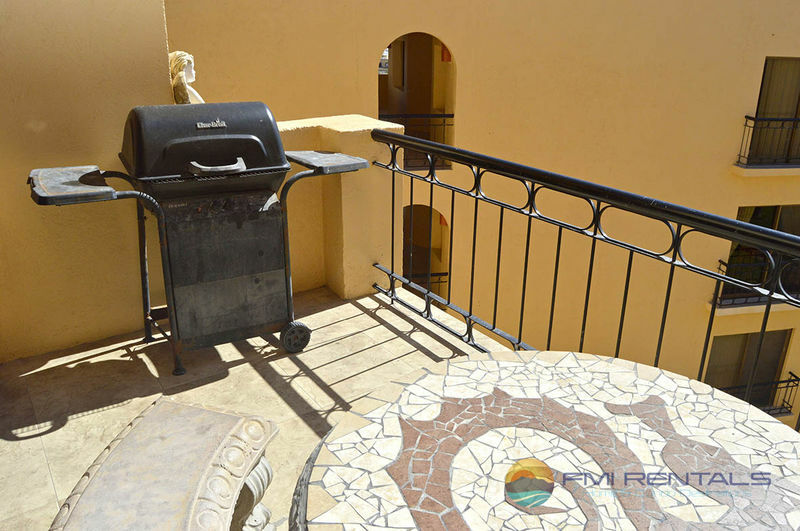 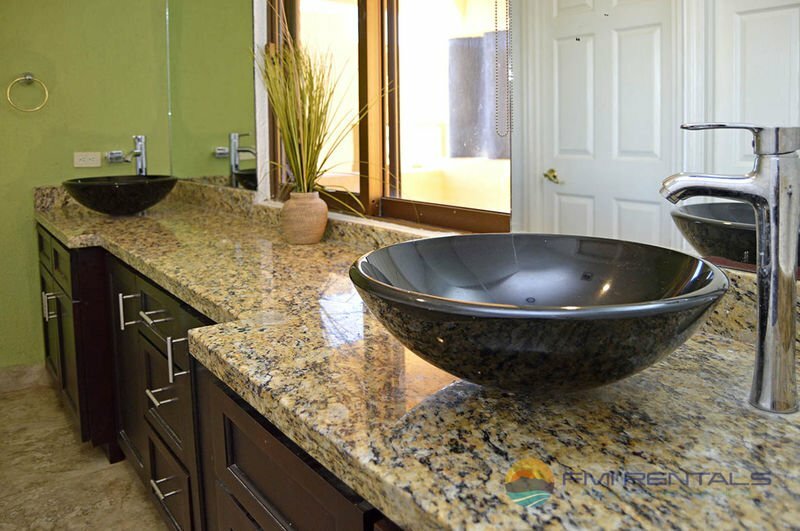 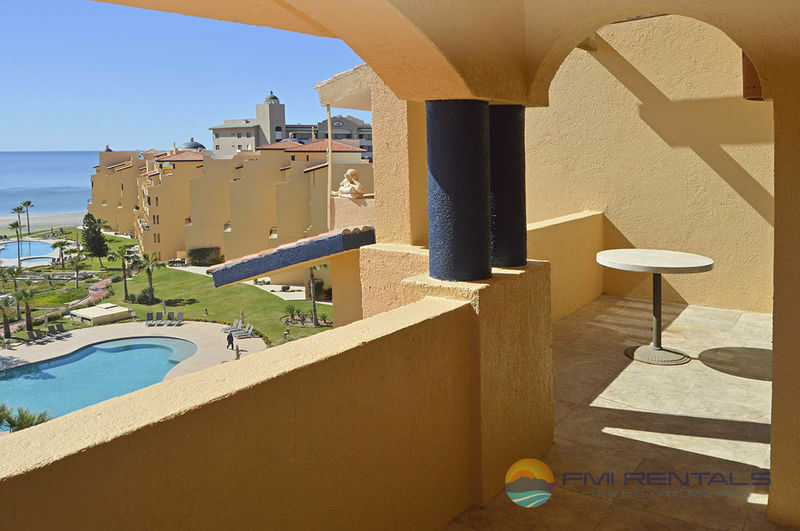 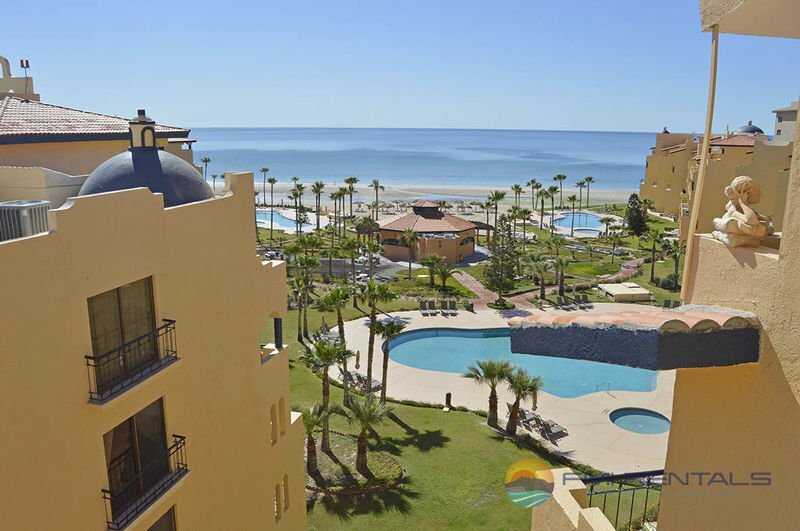 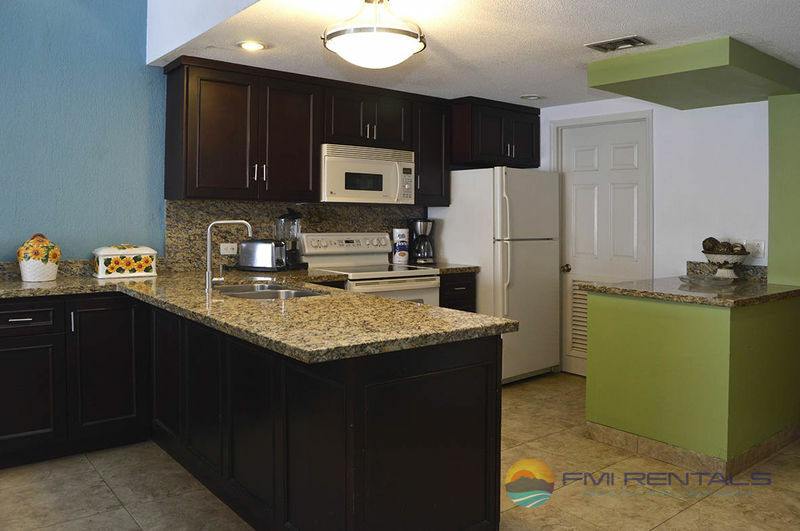 Come and join the fun at the beautiful 3 bedroom, 2 bath Penthouse at Princesa Peñasco. 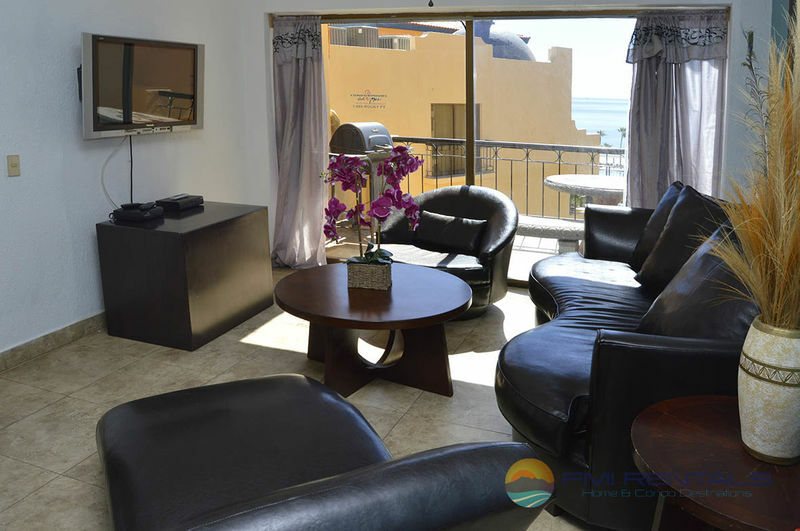 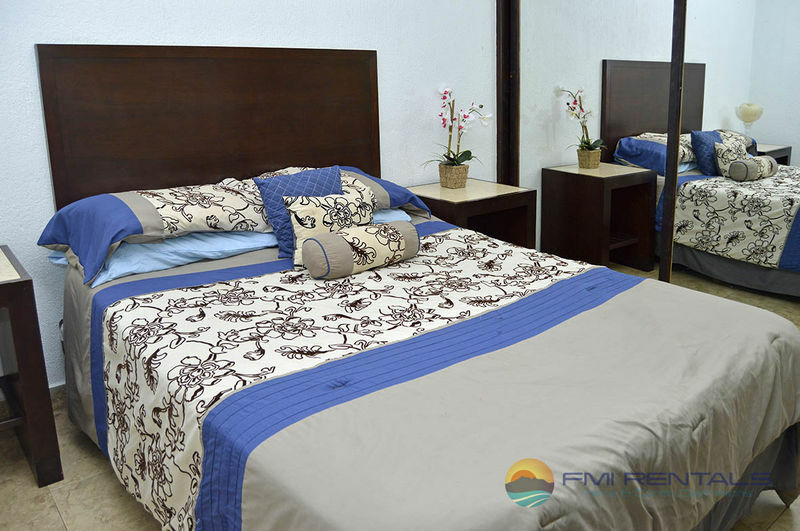 Located just a few steps from the beach were you have full access views across the Sea of Cortez. 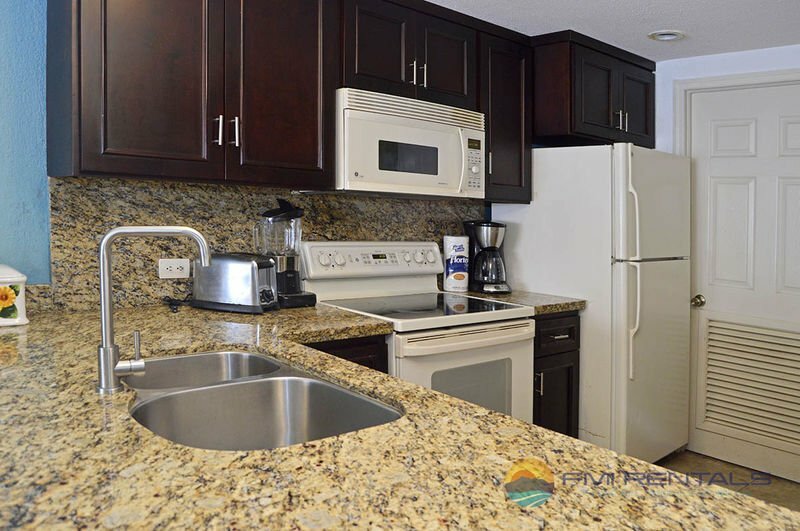 Penthouse offers you a fully equipped kitchen, spacious areas all over, A king size bed & 2 full beds. 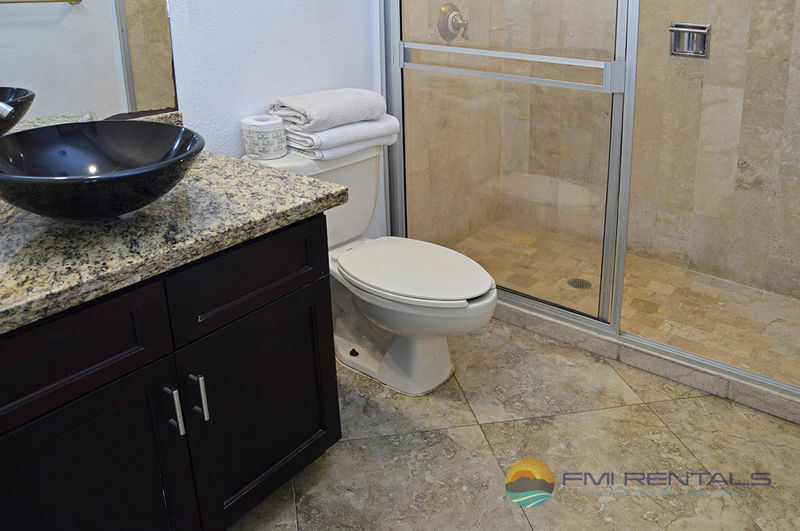 2 Master bedrooms that face the ocean, Bathrooms have nice granite touches, Living area counts with SAT Tv, DVD Player, stereo.A balcony to listen to the soft sounds of the waves. 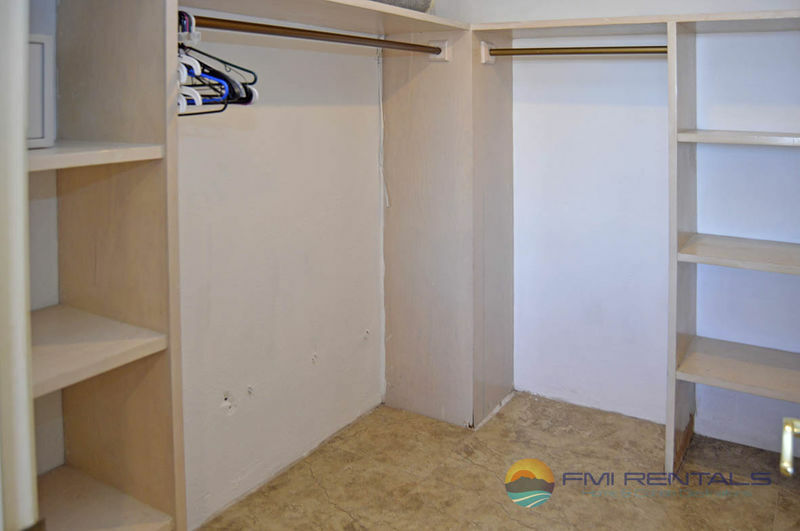 Laundry room available. 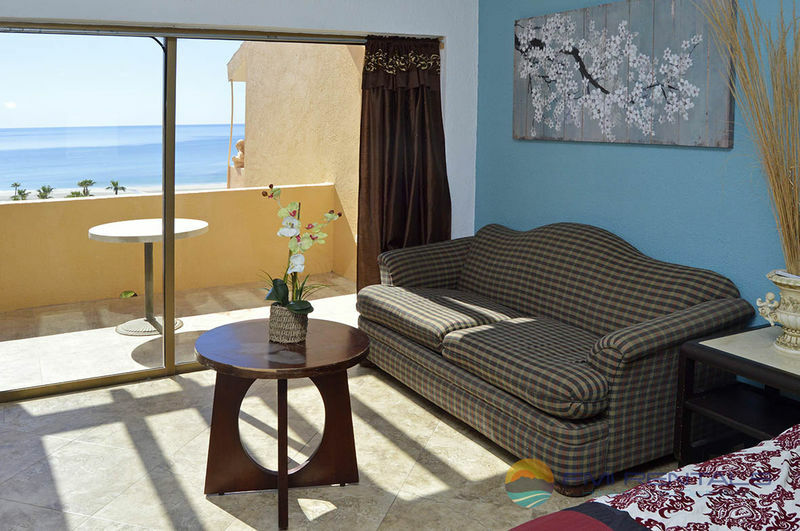 Resort offers Beachfront Palapas and chairs. 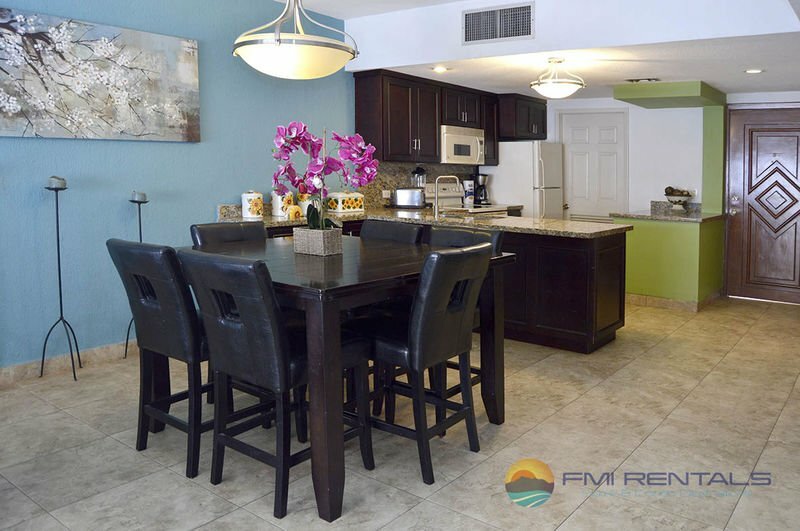 Resort amenities include Restaurant bar, clubhouse with fitness center, Volley Ball courts, 3 swimming pools and a child wading pool, 24 hour security , elevator, green areas with BBQ to relax with family & friends near pools.